Over the past few months I’m sure a few of you have read how I’ve struggled to find my drakes some lovely ladies. Not only did I want them as companions for my overly frisky males but I wanted them to provide us with eggs – big, delicious, nutritious duck eggs. As luck would have it and as nature designed it, we started getting eggs about 3 weeks ago. I really couldn’t believe my eyes when I looked down to find my first two scuffed up gems. I was over the moon excited and ready to try my first taste of farm fresh duck eggs. I had heard from a few sources that duck eggs were fabulous. They were more nutritious than chicken eggs, larger and made for great baking. I decided it was best to boil my new eggs and try them hard boiled with a sprinkle of salt. Egg #1 was beautiful. It was creamy and the taste was glorious. Egg #2 was much the same, I believe I had this one a couple days after the first. The results were identical and I was ecstatic! From there the duck eggs came rolling in. Before I realized it, my fridge was stocked with over a dozen eggs from our own farm! During my parent’s visit I even managed to sneak some duck eggs in with the store bought chicken eggs for our breakfast burritos. It was exciting. Correction, it was exciting until that fateful day I made the decision to eat not one, but two, hard boiled duck eggs. One tasted a bit earthy for lack of a better term and the other, like a typical egg. It was a quick easy breakfast. Within hours I started to feel a little different and not in a good way. My tummy started rumbling and discomfort spread throughout my abdomen. Convinced it was a bad egg, I struggled through the rest of the day with both vomiting and diarrhea. My apologies if that is TMI but it’s an integral part of my story. After recovering for a few days and passing several tasteless jokes between my husband and myself, I was feeling right as rain. Boy had I learned my lesson – no more funny tasting eggs for this girl. I proceeded to take out my husbands favorite egg pan and scramble a duck egg for a quick breakfast burrito. Again, within 2-3 hours I was feeling poorly. Doubled over, I bowed down to that familiar porcelain throne once again. I heaved in great form that day and knew it had to be those devilish little duck eggs! After all, I couldn’t be pregnant – that ship had sailed. It wasn’t a funny tasting egg – it simply had to be the egg itself, period. That afternoon, post another double expulsion experience, I researched egg intolerance – specifically concerning duck eggs. I found that most people who have major egg related intolerance or allergy react to chicken eggs and not duck eggs. However, sometimes the opposite is true. 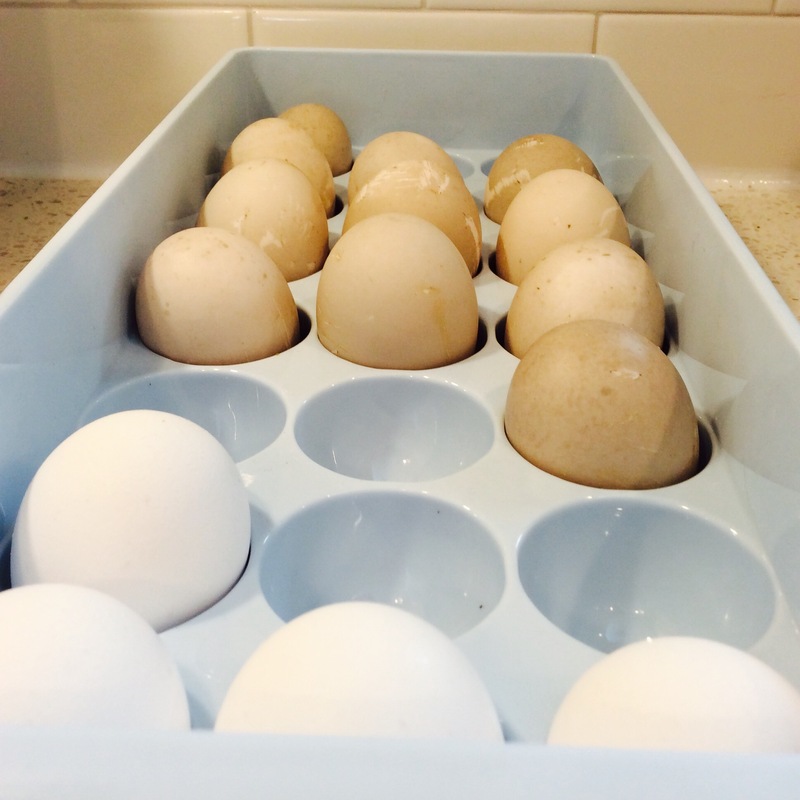 Those who are fine with chicken eggs can sometimes react poorly to duck, quail, goose or turkey eggs. Who knew!? Furthermore, a person’s intolerance or allergy can rest solely on the part of the egg eaten or how much is eaten. It may only be the white, it may only be the yolk or it may simply be the touch of an egg shell that can set a person off. Add to that an animal’s feed type (grain intolerance) and it’s a wonder that more people don’t exhibit egg sensitivities. 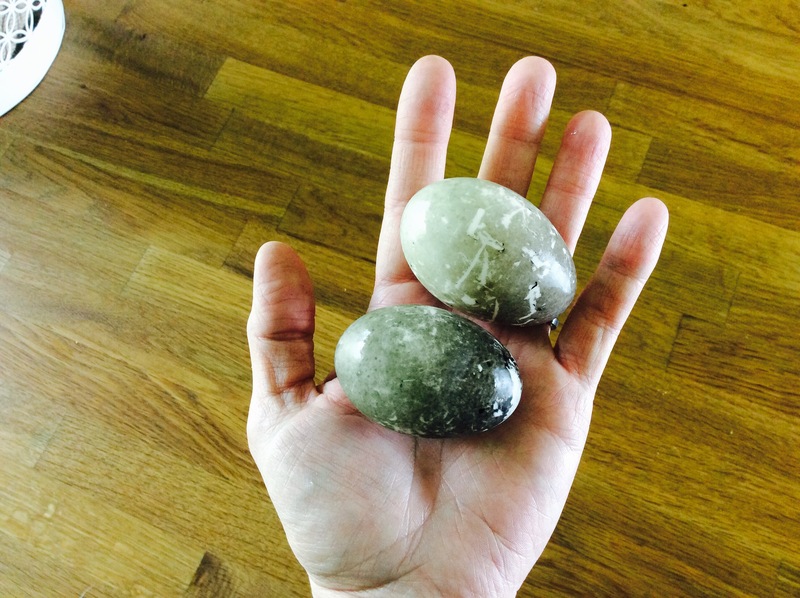 As it turns out, animal proteins in various bird eggs are different. It sounds a bit obvious when you read it. Different species, different eggs, different genetic material, hence different proteins. An allergic reaction with eggs generally results in swelling, hives, rashes, nausea, vomiting, diarrhea, abdominal cramping or breathing problems, such is the case with anaphylactic shock. Intolerance is slightly different, the symptoms generally involve the digestive process and include abdominal cramping, nausea, vomiting and diarrhea. To be certain whether egg reactions are an allergy response or an intolerance, testing is recommended. If your reaction is severe and follows along the lines of an allergy, please see your physician immediately. For my case, most likely an intolerance, I opted to do a simple skin test at home. The yolk and white of a fresh duck egg was separated by traditional means. Each was placed in their own dish prior to my self test. 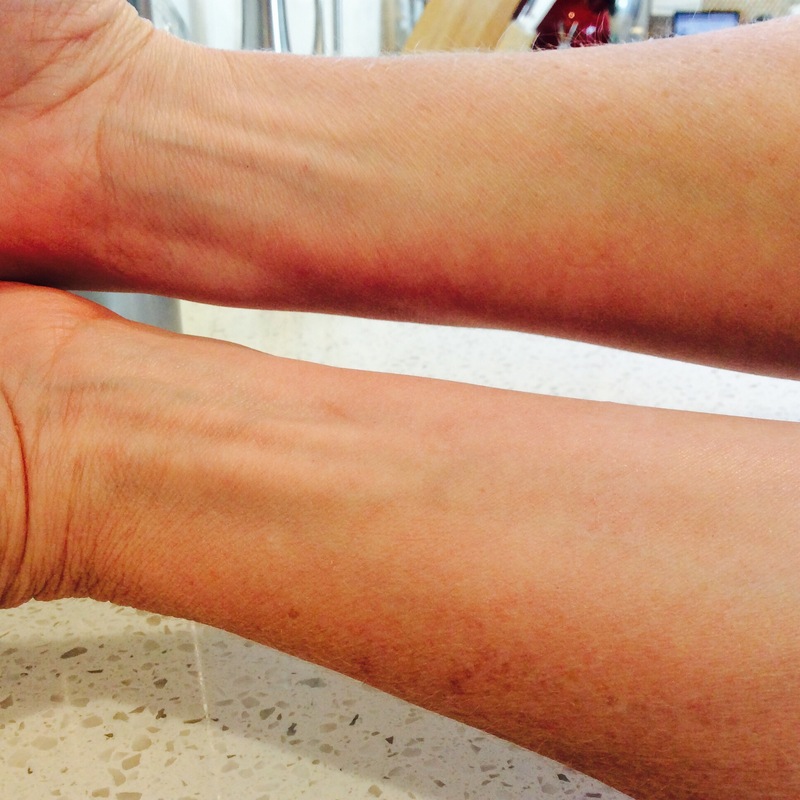 My inner forearms were cleaned and prepped by scratching the surface of the skin lightly (not to draw blood). Using a clean cotton swab, egg white and egg yolk were applied separately to each arm and allowed to sit for 20 minutes. As you can see by the photos, no reaction was recorded. It’s safe to say, I merely have duck egg intolerance. What does this mean? Well, it means my body does not like to digest duck eggs. Over time this can dissipate or develop into something more severe. Needless to say, my experience so far will not have me eating duck eggs for breakfast any time soon. My next step was to see exactly how much I could tolerate before I felt sick. The test? Cookies! If duck eggs were a baker’s dream then maybe this was the answer to using my coveted eggs. Not only would baking with the eggs be marvelous for my recipes but it would “dilute” the per serving egg ratio down considerably. For some this works and for some it doesn’t but there was no way to tell without becoming a guinea pig. 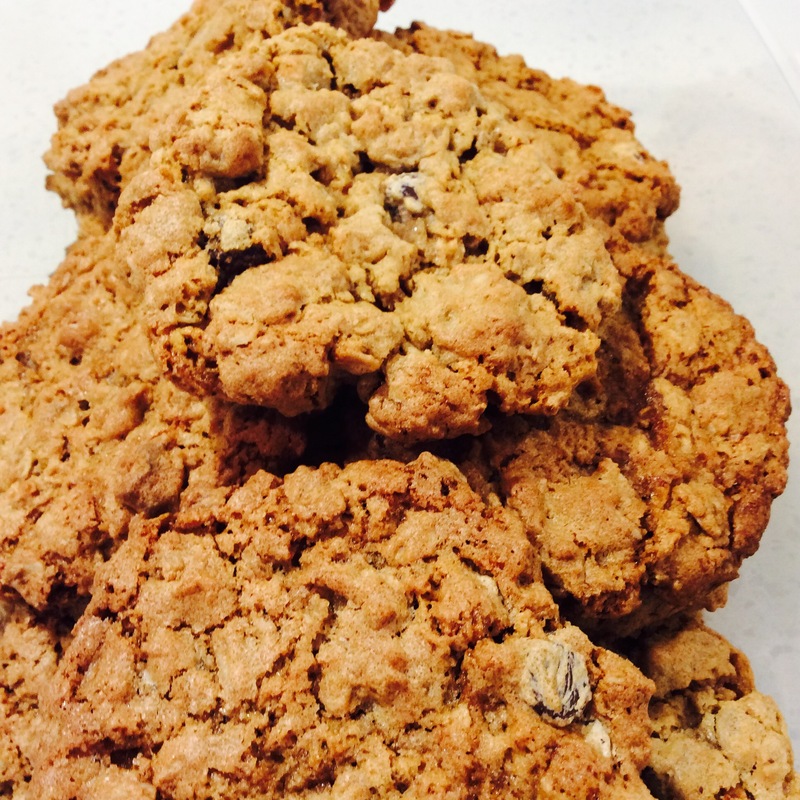 Peanut butter oatmeal chocolate chip cookies was my recipe of choice. I only made a half batch in case my husband’s stomach decided to rebel too. Besides that, if I still reacted to the egg and he didn’t, he shouldn’t be eating an entire batch! The verdict? One small cookie the night I made them and I felt fine. The next morning, one large cookie on an empty tummy, not so fine but just nauseated. A second large cookie the same day with lunch but not eaten in one swift gulp, i’m okay. So, to make this long story short…duck eggs are fabulous but if you’ve never had them, proceed with caution. I guess the same would hold true for anything you’ve never tried before, especially if you’ve had reactions to similar types of items. In my case, I’ve never had an allergy to food or eggs – only reactions to things high in fat (dripping in oils) I have to be careful with. I do wonder if the richness of the yolk is a large part of the problem but call me “chicken” for not wanting to test those waters. For now, I’m simply satisfied with keeping my cookies down! Place on a baking sheet in golf ball sized dollops but press them to be a bit flat. These cookies do spread some. 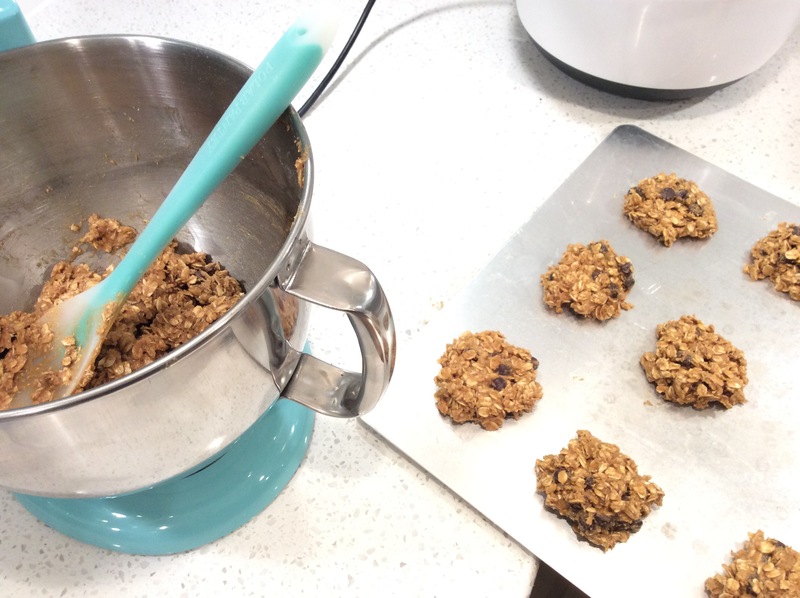 Bake for approx 12-14 minutes (I bake on an Airbake pan), pull from oven and allow to cool on the pan for 1-2 minutes before taking them off with a spatula to place on parchment paper.